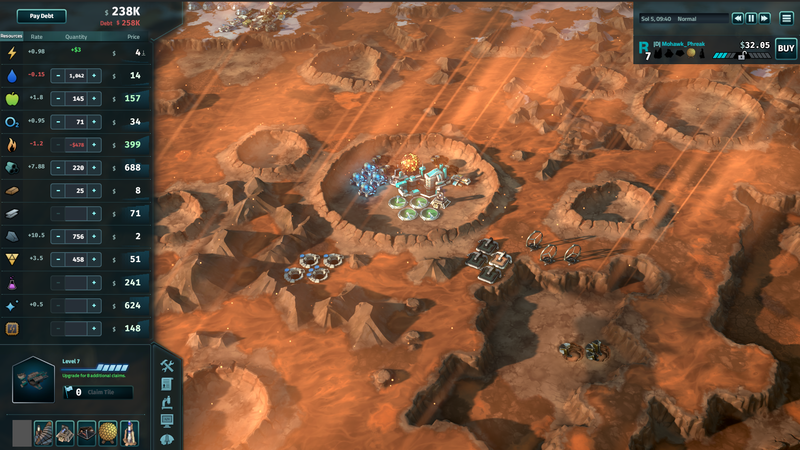 Modders, Rejoice: Offworld Trading Company now has Steam Workshop Support! 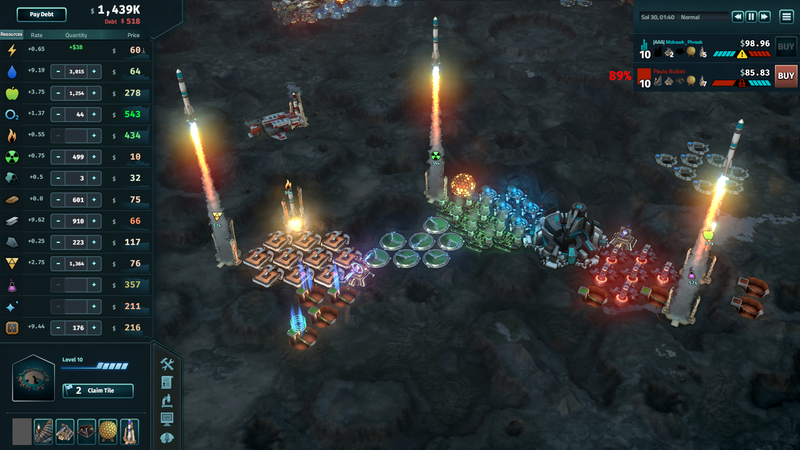 At Stardock and Mohawk Games, we appreciate the modding community. Many of us got our start in games through modding in our spare time and we love to see the incredible ideas and designs that you dream up for our titles. 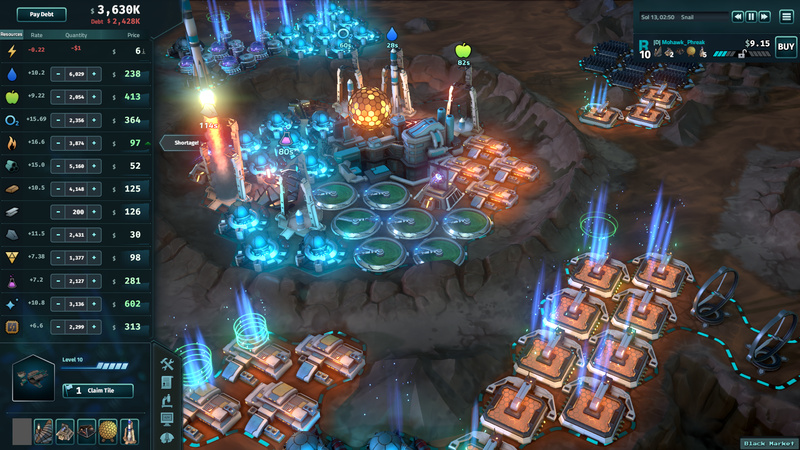 To that end, we’re thrilled to introduce Steam Workshop support for Offworld Trading Company! If you're new to modding (or haven't done it in awhile and would like a refresher), check out these tutorials on Mohawk's blog about how to get started. 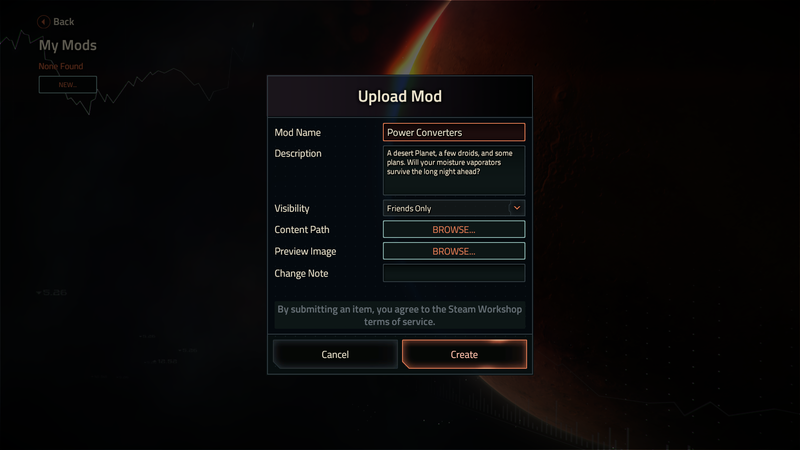 Steam Workshop support is now fully integrated and is waiting for you in your Steam client. 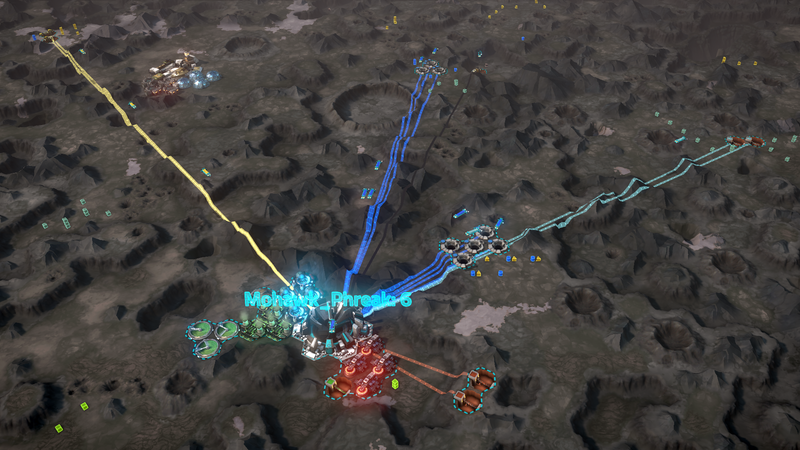 The Mohawk team has put out a couple of mods, check them out here, can't wait to see yours. 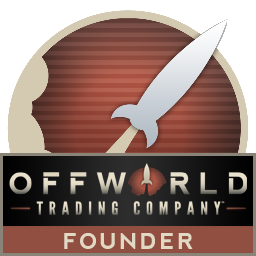 For more information on Offworld Trading Company, visit www.offworldgame.com.